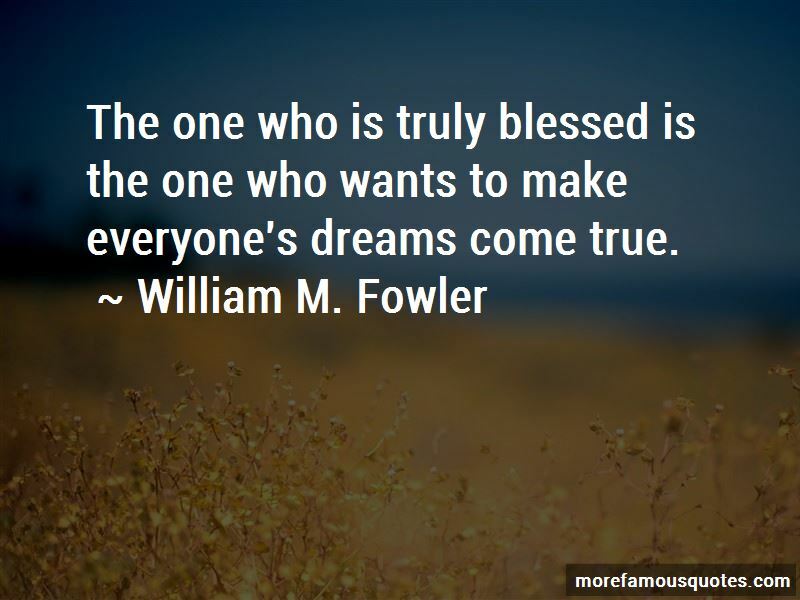 Enjoy the top 3 famous quotes, sayings and quotations by William M. Fowler. 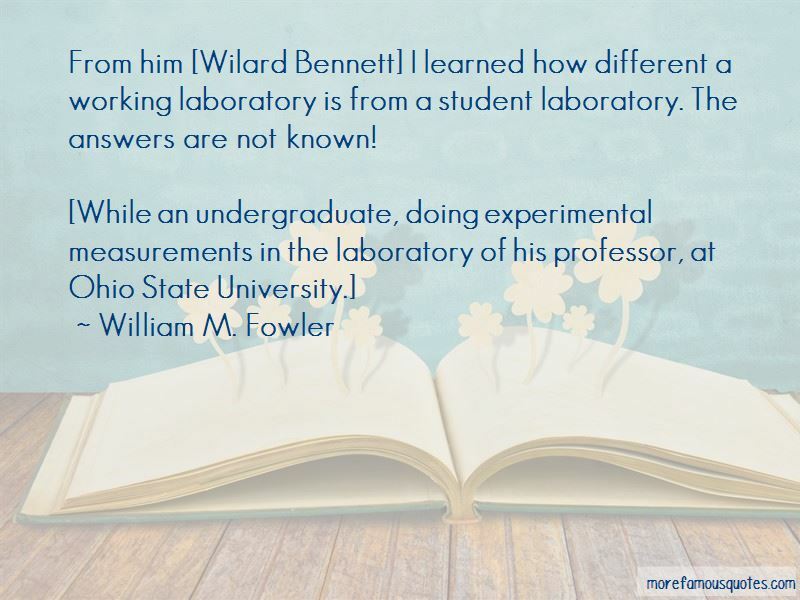 “From him [Wilard Bennett] I learned how different a working laboratory is from a student laboratory. The answers are not known! 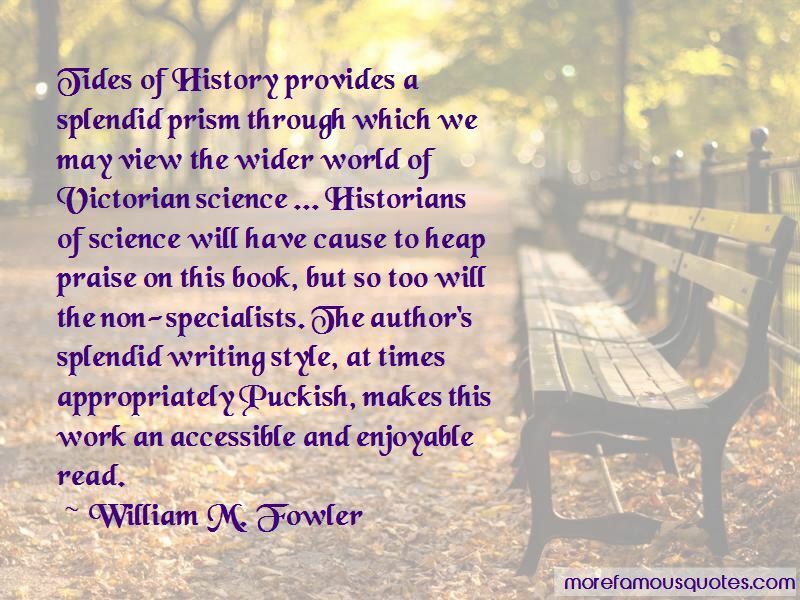 Tides of History provides a splendid prism through which we may view the wider world of Victorian science ... Historians of science will have cause to heap praise on this book, but so too will the non-specialists. The author's splendid writing style, at times appropriately Puckish, makes this work an accessible and enjoyable read. Want to see more pictures of William M. Fowler quotes? Click on image of William M. Fowler quotes to view full size.